McArthur's has one of the best King Cakes in town. Try Federhoffer's. Both are local and I've purchased from both to bring authentic king cake to work or to parties. McArthuts is great. You might also call Missouri Baking Co. I'm not sureif they make King Cakes but if they do, I'm sure they're fabulous!!! Thanks to both of you! I've heard good things about McArthur's. I think it's even on my way home from work. Maybe I'll stop by and take a look. Tonight at 6pm. 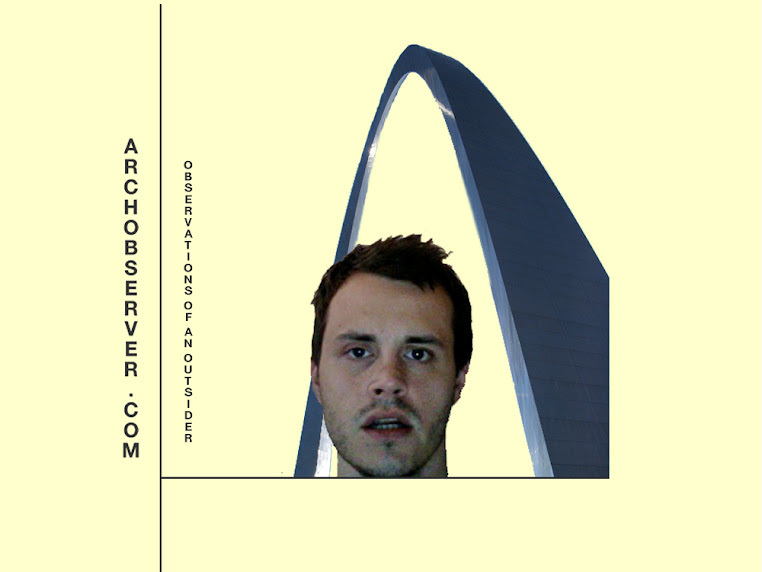 Welcome to St. Louis! You're kidding? I LOVE Blues City Deli. A future post is sure to come. I'll be there.